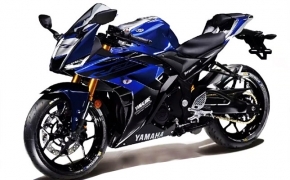 The Engine- The engine on the Yamaha R15 V3 is a 155cc liquid cooled fuel injected unit which produces 19 PS of power and delivers a top speed of around 145 km/h. While the engine on the KTM Duke 125 is a similar smaller 125cc unit that generates 14.5 PS of power and a tiny 15 Nm of torque. 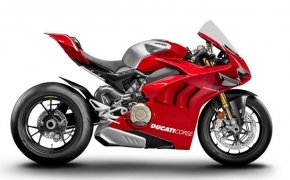 The bike has an estimated top speed of around 115-120 km/h. The Chassis- In terms of suspension, both bikes employ a stiff setup for highway stability and for better performance in corners. The KTM Duke 125 offers 43 mm upside down forks but the Indian spec Yamaha R15 V3 comes with 41 mm right side up forks. 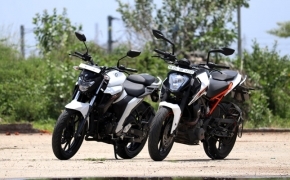 The KTM Duke 125 doesn’t offer enough performance to legitimize the need of such high-end suspension and they work more or less the same as Yamaha R15 V3. 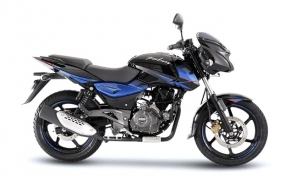 At the rear end, both bikes come with a monoshock suspension, which is on the stiffer side. 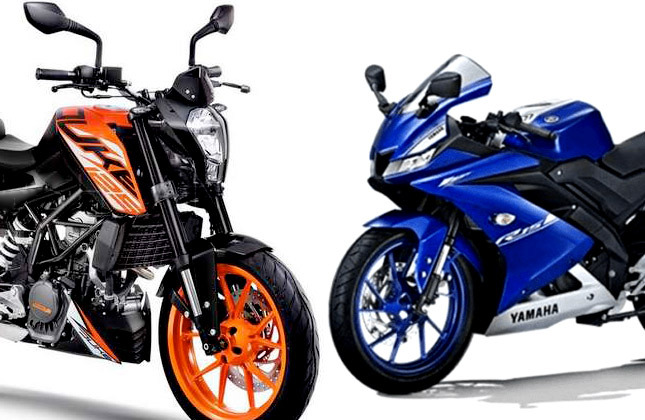 The Dimensions- Yamaha R15 V3 has a seat height of 815 mm and a healthy ground clearance of 170 mm, while the KTM Duke 125 has 818 mm seat height and a 175 mm of ground clearance. 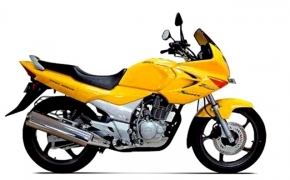 In this aspect, both bikes are quite almost similar. The real picture comes forward when we compare the weight. 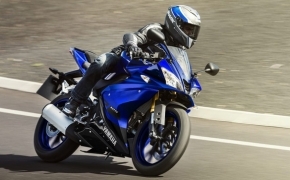 The R15 V3 has kerb weight (including oil and full petrol) of just 139 kg. On the other hand, the KTM Duke 125 has a weight of 148 kg, despite no big engine fairing. 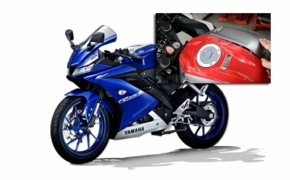 Combine this increase in weight with the small amount of power and the end result tips on the side of Yamaha R15 V3. 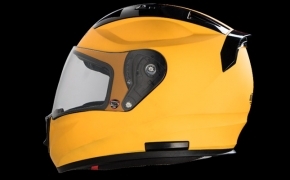 The Duke 125 makes up for the lack of power with a single channel ABS, however, the R15 V3 has VVA and Assist and Slipper Clutch, to win the final round. 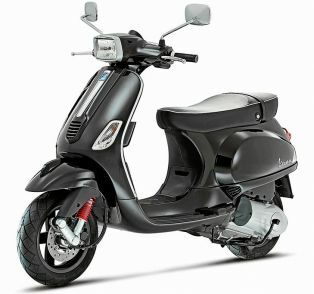 Both bikes feature a fully digital instrument console, which is loaded with the feature. 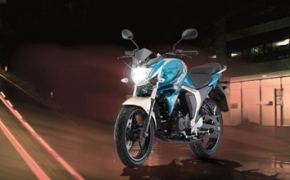 Yamaha R15 V3 also gets LED lights at both ends but on the KTM Duke 125, only the rear section includes LED light. 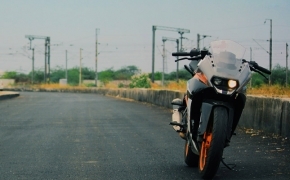 Although the KTM Duke 125 is a good package the R15 V3 is a great one. It only skimps on an ABS but offers way better performance. 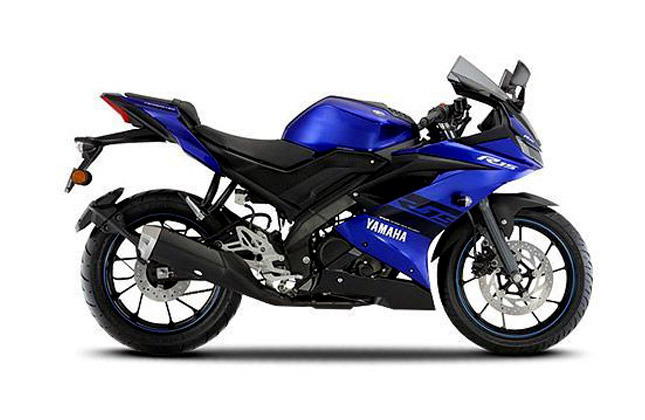 Yamaha R15 V3 has a price of Rs. 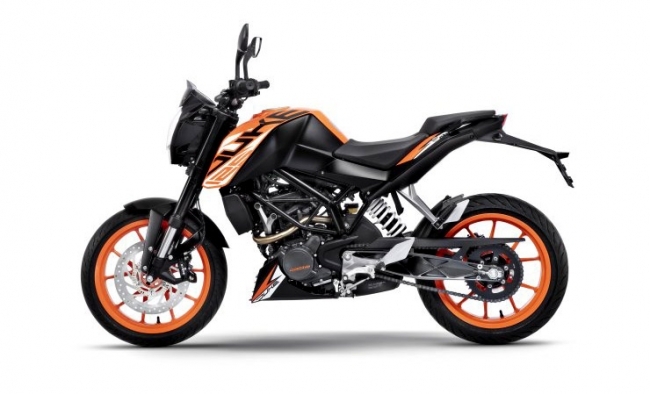 1.27 lakh (ex-showroom) and the KTM Duke 125 costs Rs. 1.18 lakh (ex-showroom). A piece of PVS Pipe is what seems to be the remedy proposed by the company to the known problem. The side panels of the fuel tank started to come loose whenever a little force was applied to them. Although it spawned a number of memes and a lot of articles, they all seem to have been in vain because Yamaha Motors India’s answer to the loose tank problem is a "PVC Pipe". Let me explain. 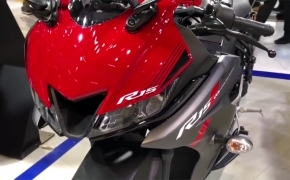 Auto Expo 2018 came with its set of new launches and among them, the most prominent one was the launch of the highly anticipated Yamaha R15 V3. 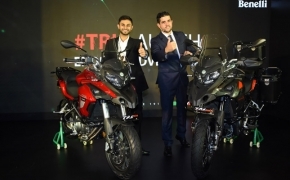 This bike was already being sold in the international market but on 7th February 2018, it made its way to India. 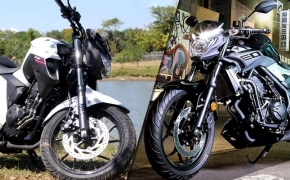 It’s a classic tale with a twist because the Indian spec R15 lacks USD and an ABS. This led to the young biker community in our country feeling a bit down. So let’s dissect this bike and take a look at all the worrying factors ourselves. Among all the commotion across two-wheeler industry in India we have almost forgotten about the beloved street fighter from Yamaha, the FZ 2.0. Which single-handedly secured company's foothold in the Indian market. This bike is still selling in good numbers despite all the competition surrounding it. 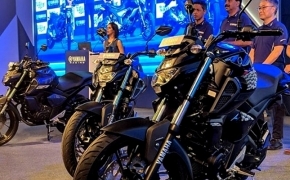 The competition for the 250cc motorcycle lineup is getting heavier day by day, the manufacturers have found out the secret that the market is moving away from 100-150cc segment motorcycles to 200+ segment motorcycles. 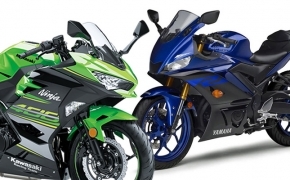 So we thought we must compare the best in class motorcycles from Yamaha and KTM. Both of the motorcycles gave us a great experience, but a competition always has only one winner. Let's find out who wins this comparo.